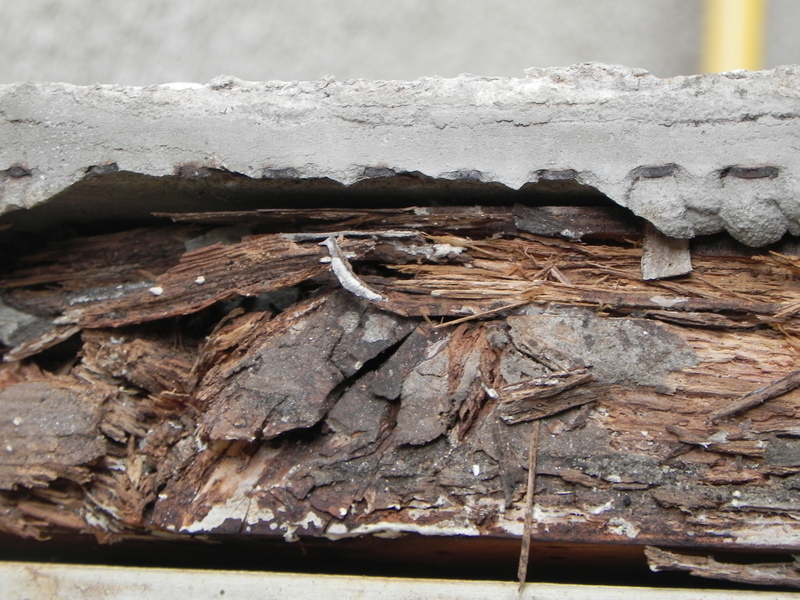 We have extensive experience with residential and commercial water intrusion issues. 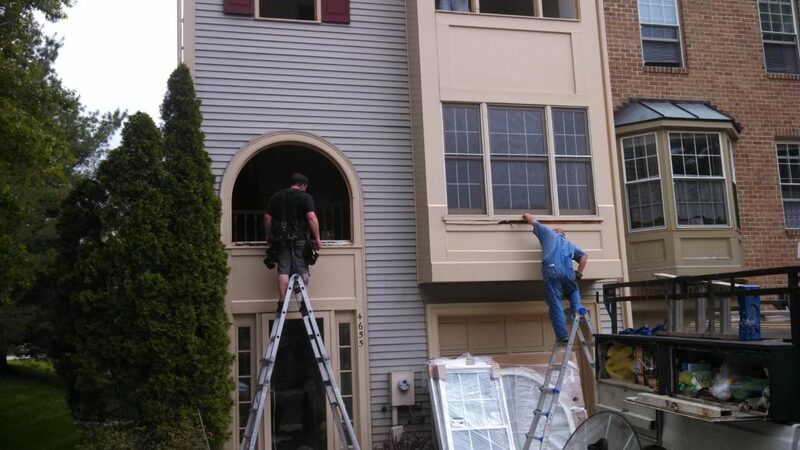 Many of our customers have come to us, after unsuccessfully trying to resolve those issues and sustaining significant water damage on exterior and interior trim around windows, doors, fascia, rake boards, on your porch, home, garage or other structures. 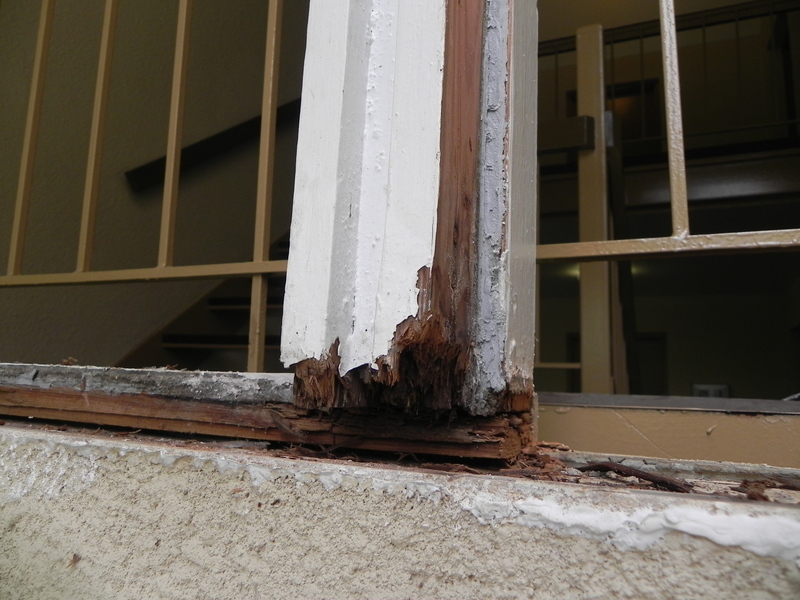 Once troubleshooting the cause of your wood rot, and making the proper repairs, we recommend replacing damaged wood trim with Azek a PVC based trim that will not rot and has the sophisticated look of wood. Azek is paintable and is a best choice for areas where there is may be extensive moisture.